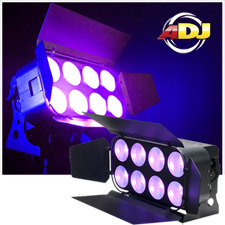 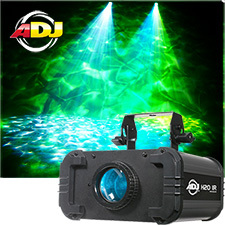 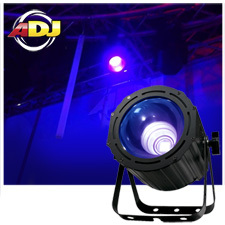 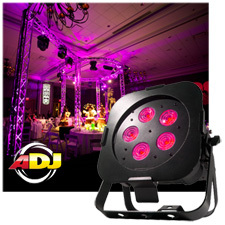 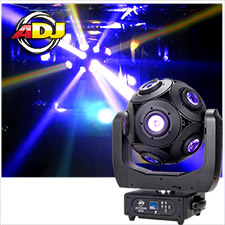 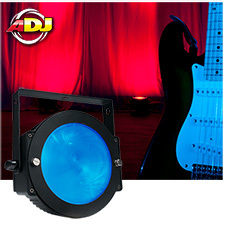 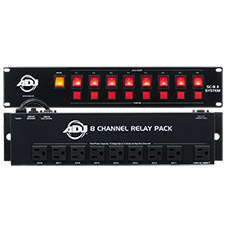 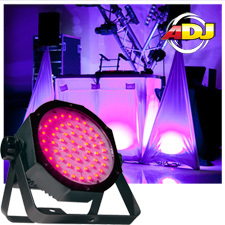 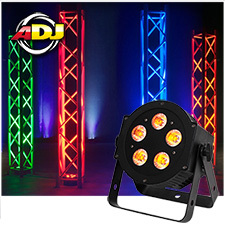 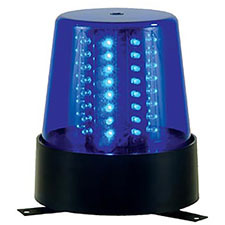 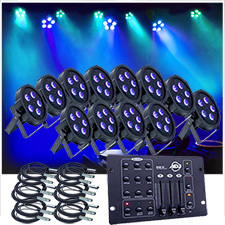 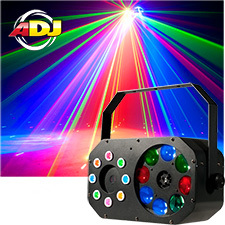 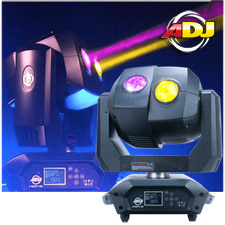 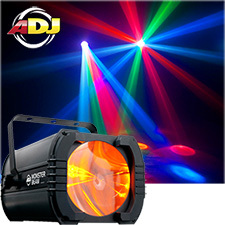 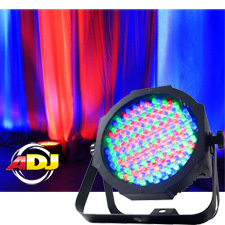 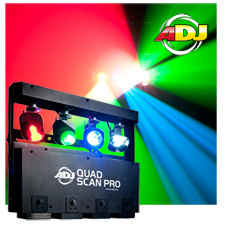 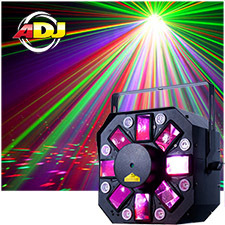 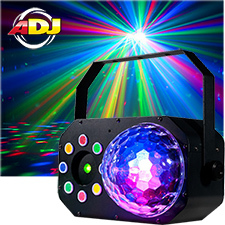 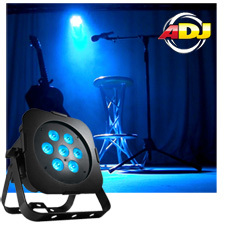 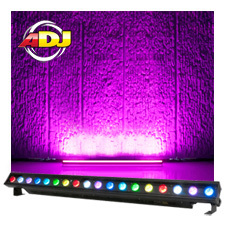 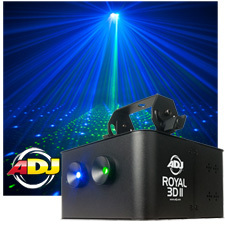 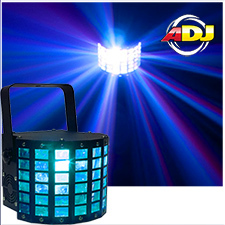 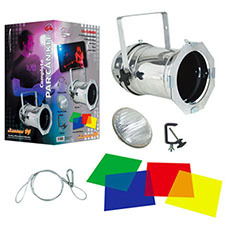 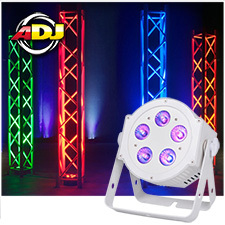 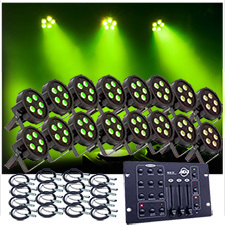 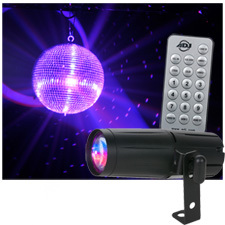 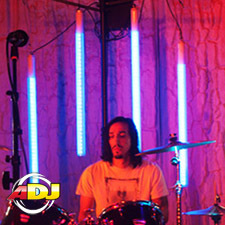 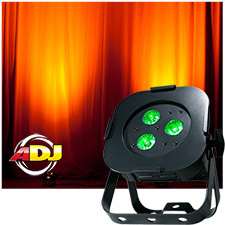 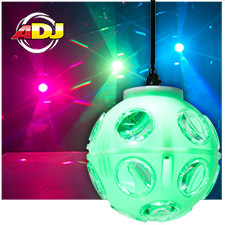 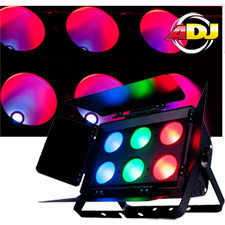 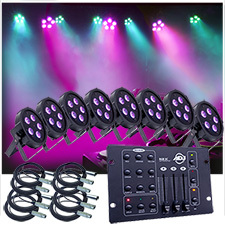 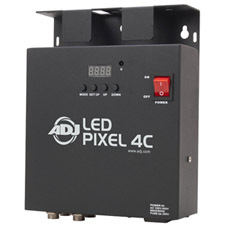 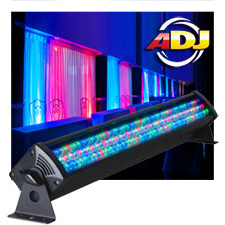 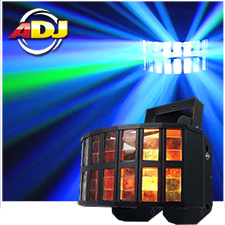 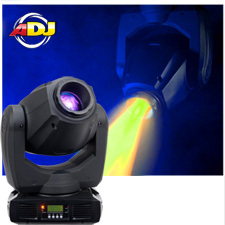 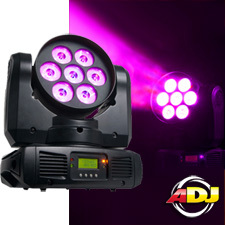 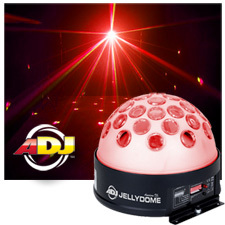 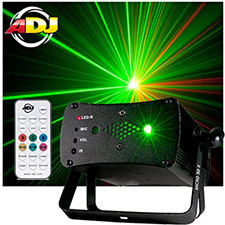 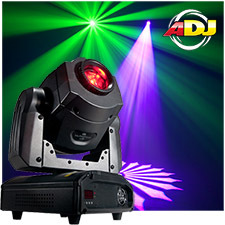 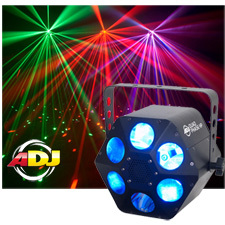 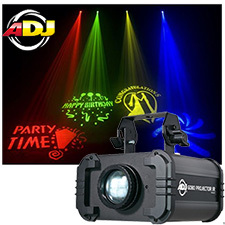 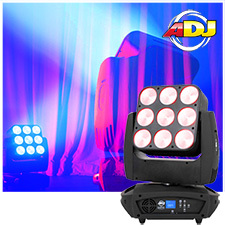 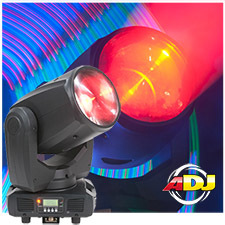 1/2 Price Sale on American DJ Lighting for disc jockey, club, and entertainment lighting equipment. 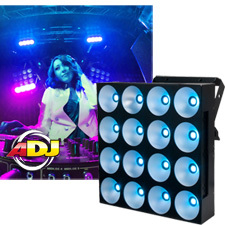 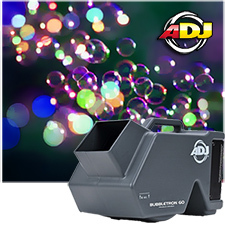 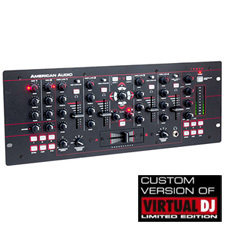 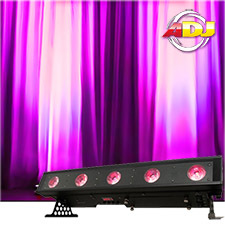 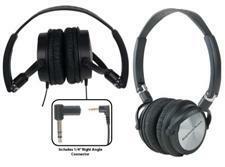 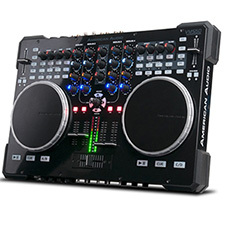 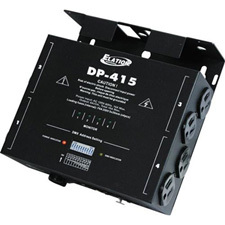 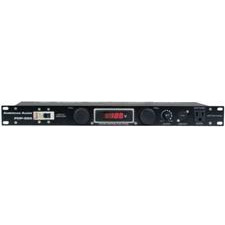 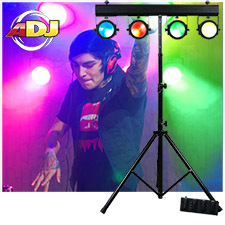 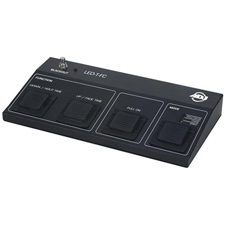 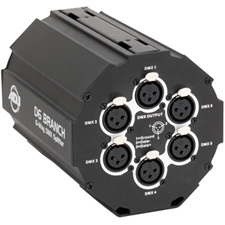 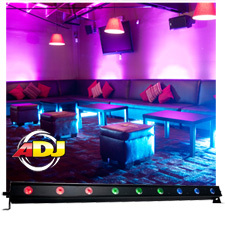 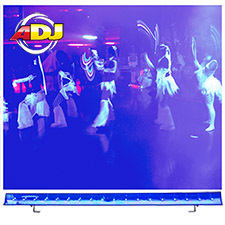 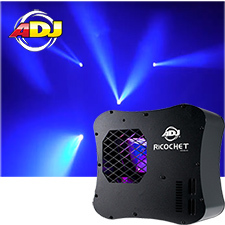 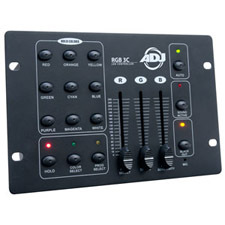 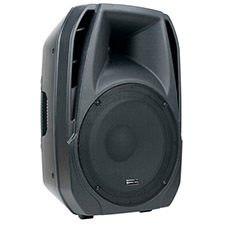 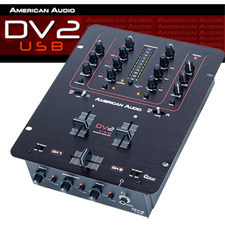 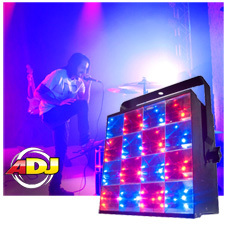 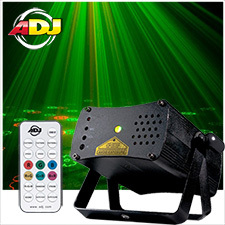 Find great deals on products by American DJ for Disc Jockey, Club and Entertainment. 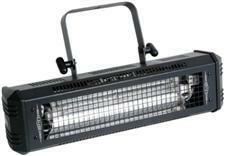 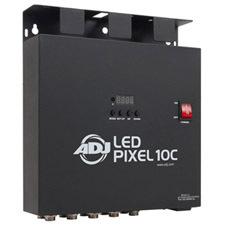 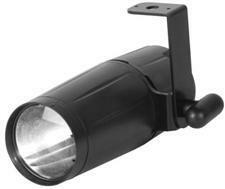 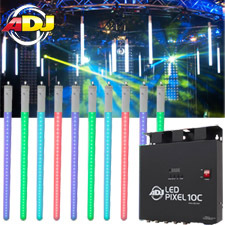 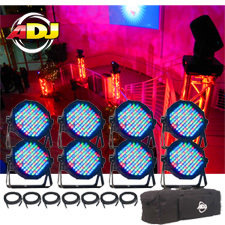 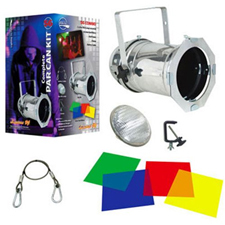 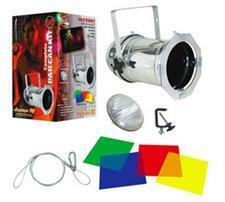 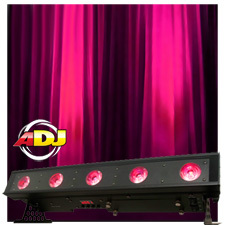 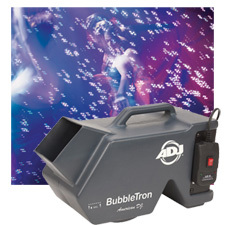 American Dj started in 1985 as a supplier of lighting products to mobile entertainers. 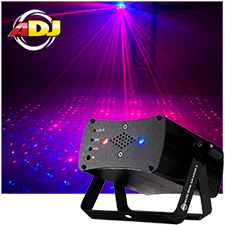 The Los Angeles, California-based American Dj company provides lighting, audio and staging products for nightclubs, discos, mobile entertainers, bands, concert tours, theatre productions, TV shows, cruise ships, churches, trade shows, architectural applications and more. 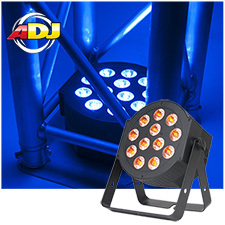 With offices on five continents, the company has earned an international reputation for quality, reliability and value, and is credited for many breakthroughs that have occurred in the professional lighting industry over the past 25 years. 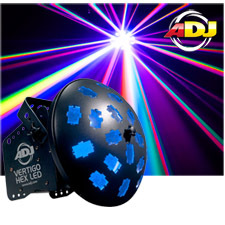 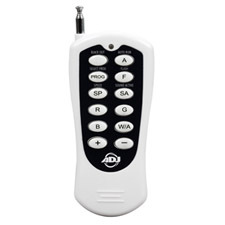 Much of this is because, despite its stellar growth, ADJ is still operated by its founders, who have always adhered to the strictest quality standards and followed a visionary philosophy of innovation. 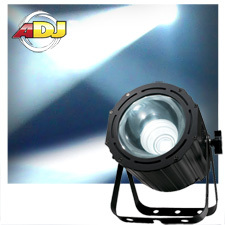 From the company’s earliest days, when it introduced the first reliable sound-active lighting for discos and clubs, to its present-day advances in the field of LED lighting, American DJ has been a pioneer in lighting technology, while always putting the customer first. 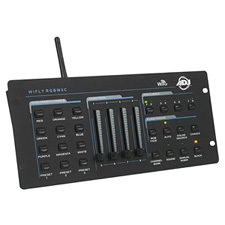 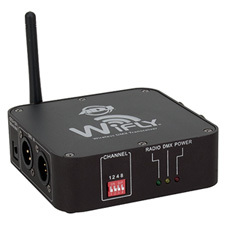 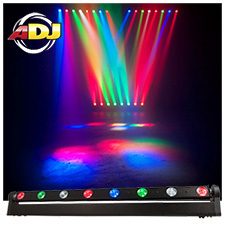 That is why the list satisfied users of American DJ gear includes customers ranging from disc jockeys and mobile entertainers, to high-profile architectural applications such as the Luxor Hotel in Las Vegas, major attractions such as Disneyland, and the world’s largest cruise ship, Royal Caribbean’s Oasis of the Seas. 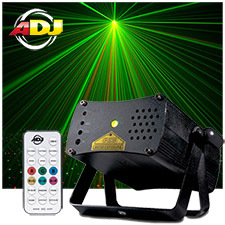 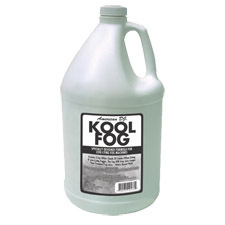 The company’s products have also been used for television shows, including WWWE Wrestling, and major concert tours, such as Billy Joel/Elton John, AC/DC, Jay-Z and John Mayer. 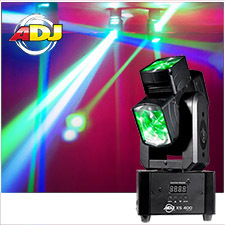 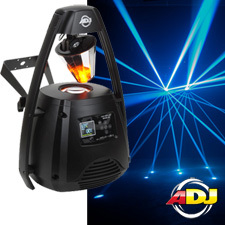 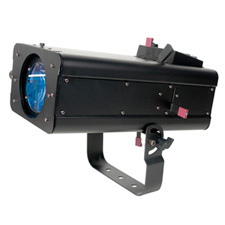 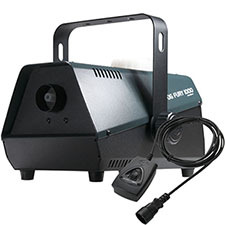 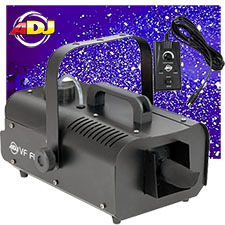 American DJ also offers a wide range of lighting products, including intelligent DMX moving heads, sound-activated club effects, gobo projectors, LED lighting, fog and special effects machines, lasers, stage par cans, low resolution video screens, and indoor and outdoor architectural lighting, as well as lighting controllers and control software. 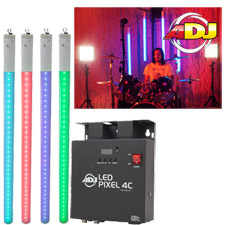 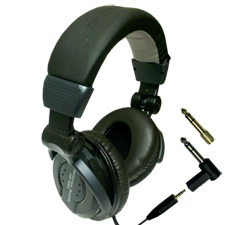 In the professional sound area, the company sells mixers, turntables, digital CD/MP3 players, speakers, amplifiers MIDI controllers and microphones.